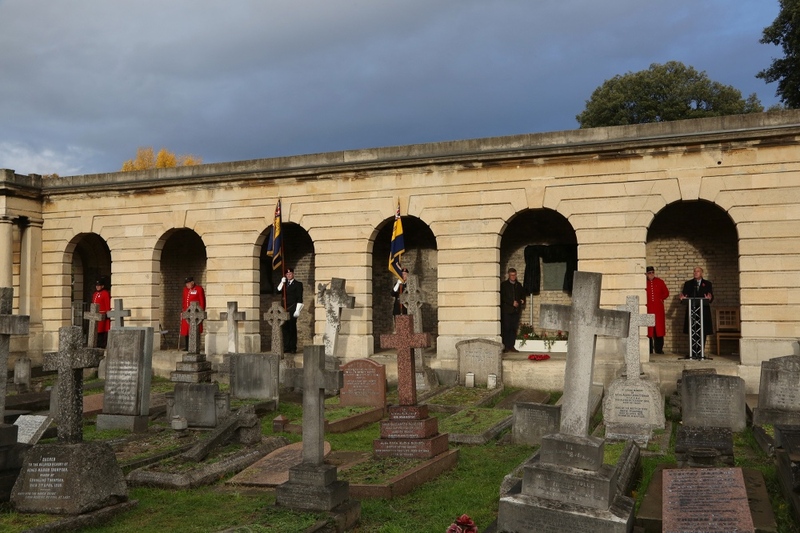 A new permanent World War I memorial was unveiled at Brompton Cemetery earlier this month dedicated to the 24 members of the Royal Parks and Palaces staff who died in the Great War. 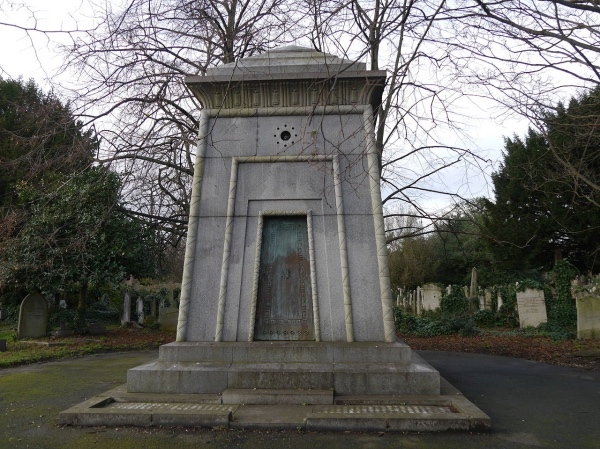 The inscribed memorial stone, placed on one of the chapel’s colonnades (pictured above), also commemorates all the parks, gardens and grounds staff from across the UK who never returned from the war. It was unveiled at a service conducted by Reverend Canon Anthony Howe, Chaplain to the Chapel Royal at Hampton Court Palace, the gardens of which were managed by the Royal Parks during World War I. 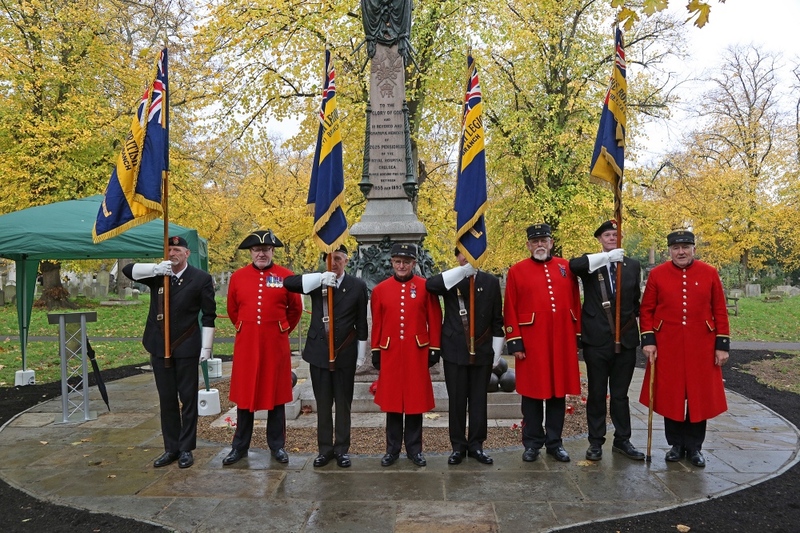 Meanwhile, the foundations for a new permanent wildflower meadow honouring the 2,625 Chelsea Pensioners buried in the cemetery were also laid near the Chelsea Pensioners’ monument (pictured below). The meadow will feature flowers which appeared in French fields after the Battle of the Somme including poppies, cornflowers, loosestrife, mallow and cranesbill. Two benches, positioned to either side of the Grade II-listed memorial, have been donated by the Royal Hospital Chelsea as a place for quite reflection. For more on the cemetery, see www.royalparks.org.uk/parks/brompton-cemetery. 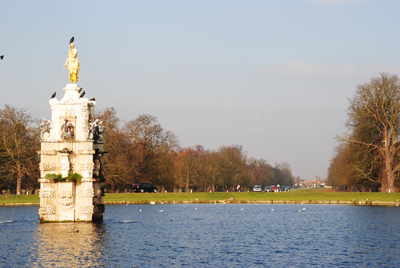 PICTURE: The Royal Parks/Paul Keene. • A “ground-breaking” hands-on exhibition exploring the concept and future of flight and space travel opens at the National Maritime Museum in Greenwich this week. 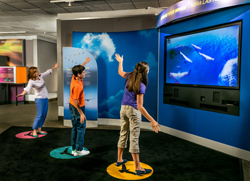 Above and Beyond, produced by Evergreen Exhibitions in association with Boeing (and created in collaboration with NASA), features more than 10 interactive displays, allowing visitors to learn to fly like a bird, take an elevator to space, enjoy a view of Earth from above or go on a marathon mission to Mars and see how your body would cope. Runs until 29th August. Admission charge applies. For more, see www.rmg.co.uk/see-do/exhibitions-events/above-and-beyond-exhibition. • Horrible Histories is bringing the world of the ‘Terrible Tudors’ to life at Hampton Court Palace this half-term break. The Birmingham Stage Company is offering the chance for visitors to dip into 100 years of Tudor history, spanning the reigns of the “horrible” Henries to that of the crowning of King James I in 1603. Get behind the dry facts and discover what the role of the Groom of the Stool was, which queen lost her wig as she was executed and decide whether to join in punishing the ‘whipping boy’ or the monarch and which side you’ll be on as the Spanish Armada set sail. The hour long performances will take place on the palace’s historic East Front Gardens (unreserved seating on the grass). Admission charge applies. Runs from today until 2nd June. For more see, www.hrp.org.uk/hampton-court-palace/. 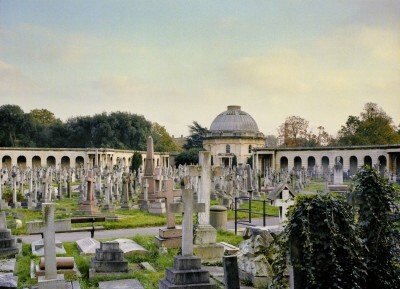 • The Royal Parks is hosting its first ever BioBlitz at Brompton Cemetery this Bank Holiday weekend. For 24 for hours from 5pm on Friday, people are invited to join in the hunt to track down as many species of plants, animals and fungi as possible with events including tree and nature walks, earthworm hunts, bee and wasp counts and lichen recording. There will also be a range of stalls for people to visit with representatives from a range of nature and wildlife organisations present. 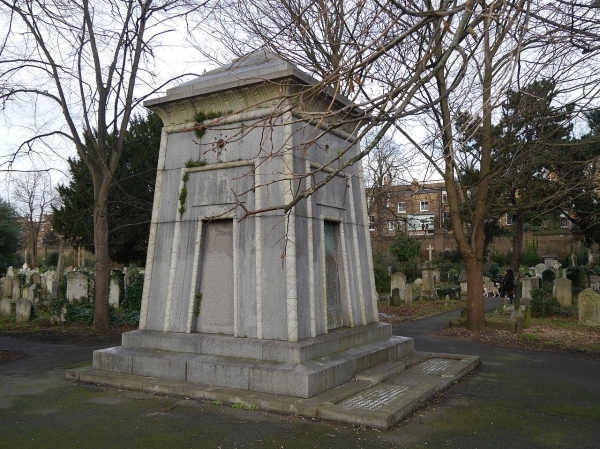 The BioBlitz is one of several projects linked to the £6.2 million National Lottery-funded facelift of the cemetery. For more, head to www.royalparks.org.uk/events/whats-on/bioblitz. • Sleep with the lions at ZSL London Zoo next to Regent’s Park from this week. The zoo new overnight experience at the Gir Lion Lodge, in which guests can stay in one of nine cabins at the heart of the new Land of the Lions exhibit, opened on Wednesday. Guests will also be taken on exclusive evening and morning tours in which they’ll find out more about how ZSL is working with local communities and rangers in India’s Gir Forest to protect these endangered cats. The private lodges will be available six nights a week until December with designated adults-only and family nights available. For more, see www.zsl.org/zsl-london-zoo/gir-lion-lodge.